Our true acquisitions lie only in our charities, we get only as we give. We have a deep sense of gratitude towards the society & its contribution towards the prosperity of the MJ group. We wanted to leave behind a legacy that gives back equally to the society that has given us so much. The MJ foundation was formed & has been working over the years to lend a helping hand to causes that we as a group believe in. Over the years MJ Foundation has provided aid to many causes. Our contributions have been distributed in the fields of healthcare, financial aid, social & economic causes. We wanted to inspire positive change in the society about the disease we have spent the past 6 decades combating. Hence, we decided to focus our efforts & resources in creating awareness towards the combat & prevention of Type-2 Diabetes. Type-2 Diabetes is one of the leading, non-communicable lifestyle diseases. As a leading pharmaceutical company that specializes in diabetes management, we have deeply studied and understood the various causes & associated comorbidities of Type-2 Diabetes. Diabetological Research worldwide has concluded that by adopting accurate and timely lifestyle changes, Type-2 Diabetes can be prevented. MJ Foundation’s new initiative “Dia-Beat-It” was conceived with the vision to share our knowledge and resources with the urban population to bust myths, answer questions & improve social perception of Type-2 Diabetes. 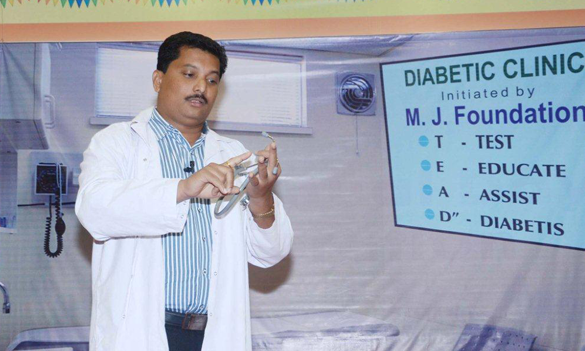 Educating the urban people about the various causes, symptoms and factors influencing onset of Type-2 Diabetes. 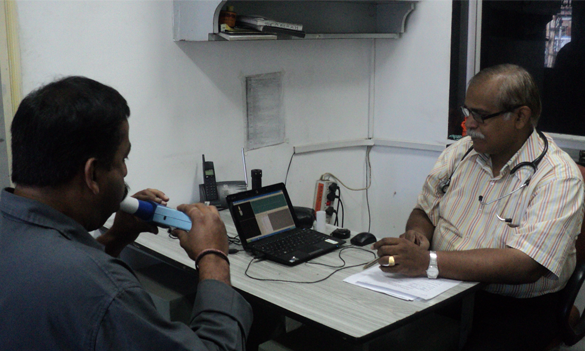 Creating awareness about the various lifestyle changes one can make to prevent the onset of Type-2 Diabetes. 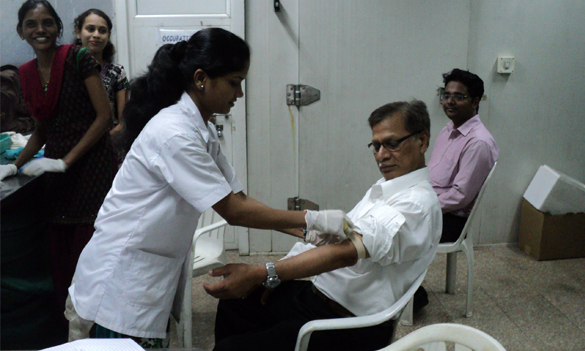 Hosting camps at urban healthcare centres, schools & colleges and public areas to promote awareness of Type-2 Diabetes. Organize drives that promote regular monitoring & testing for diabetes. Arrange for diet counselling sessions for people with weight management problems. Promote importance of physical activity in children, adolescents and adults. Provide effective diabetes management solutions for people having Type-2 Diabetes. 2. Providing aid towards various urban health care centres in form of free medications. We believe this initiative will enable us to make a lead the charge towards developing a system that effectively combats & prevents diabetes thereby facilitating positive change in the society.